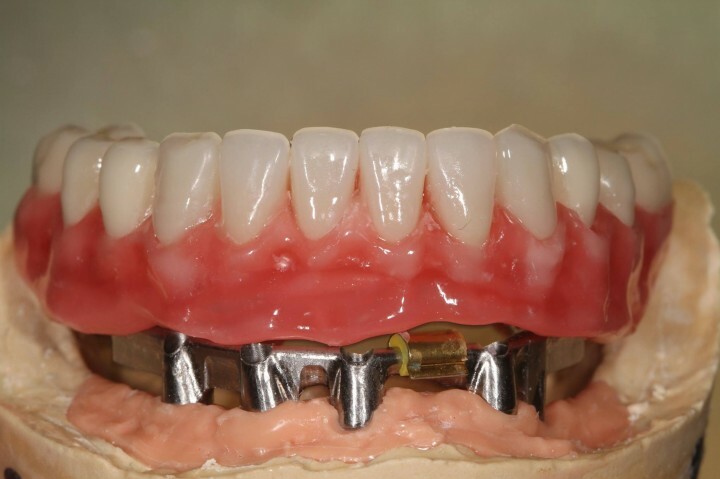 Hader Bar with clip attachments vastly improve satisfaction of patients who wear dentures. They enhance retention and stability of their prosthesis. They are ideal for connecting the prosthesis to implants, and can also be used to effectively retain tooth-supported prosthesis. Bar attachments are primarily used for splinting the abutments together, guiding the prosthesis into place, even distribution of forces to the abutments and supporting areas, improving the retention, stability, support and comfort of the patient.